The Microblading beginners course will be delivered by Everlasting Brows UK Trainer Alice Kingdom. 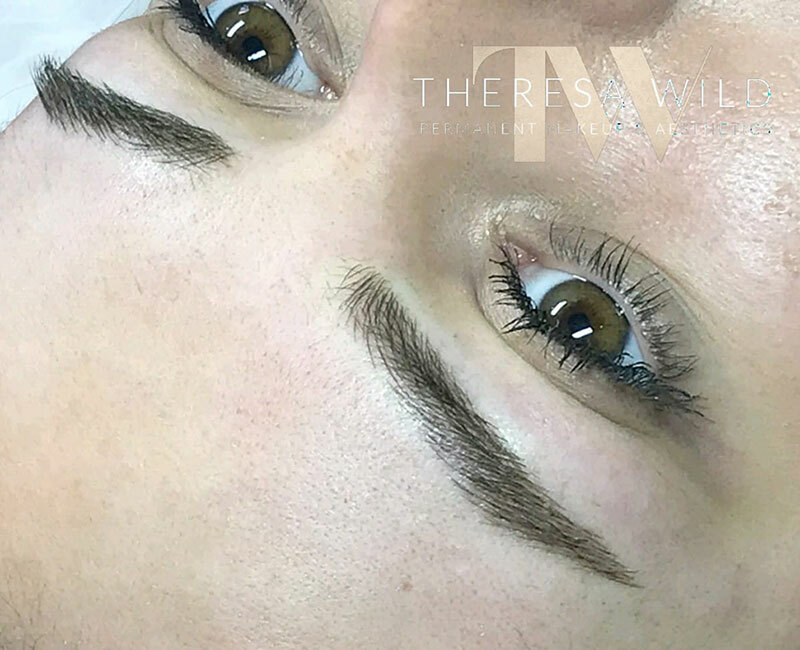 Everlasting Brows training has a good balance of visual presentations, demonstrations by Alice and plenty of hands-on experience where each student will have the opportunity to perform two practical treatments. 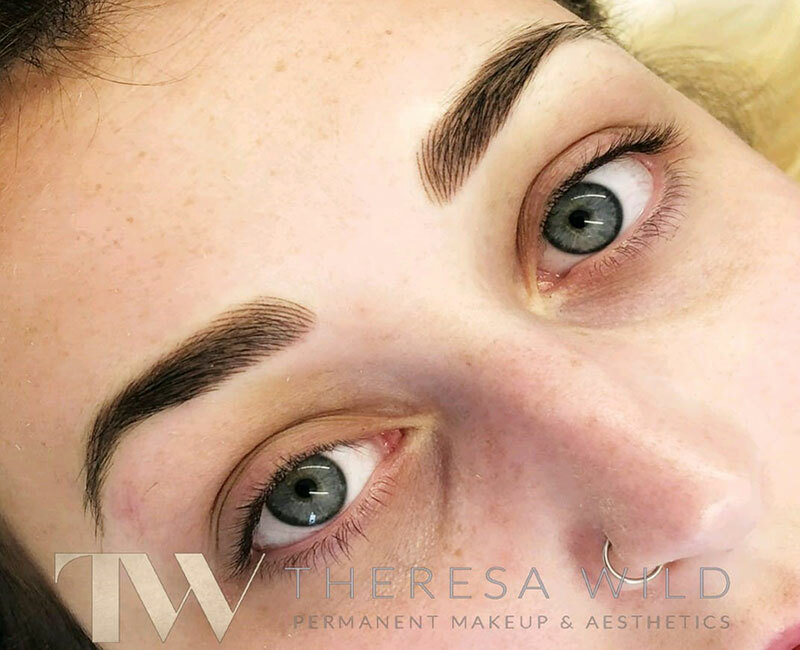 Microblading (or eyebrow embroidery) is the hottest must have qualification to embark on a career in micropigmentation. 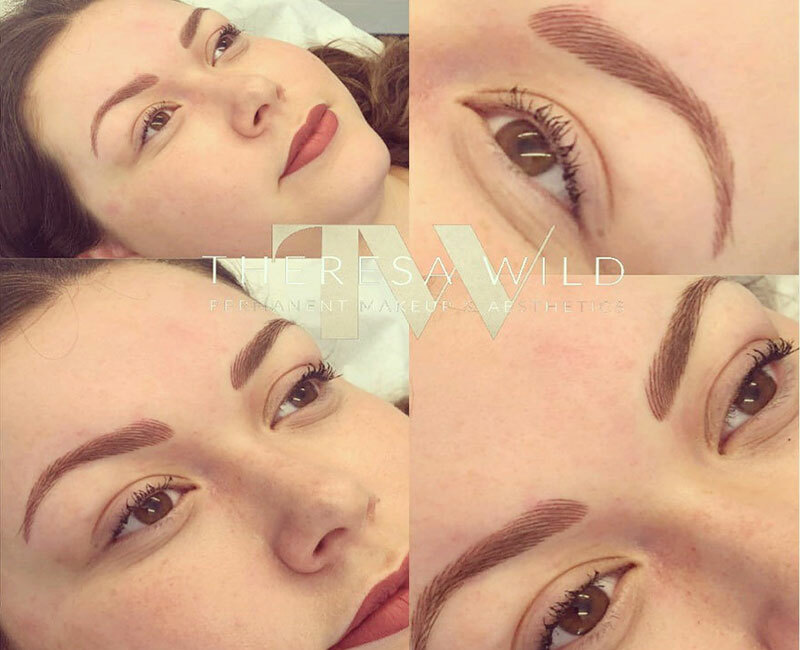 Microblading is carried out by using a specialist manual hand-tool, which holds disposable needles which are formed into configurations of microblades. The required pigment is deposited into the epidermis very carefully with the micro-blade, which allows the technician to create super fine crisp hair strokes. The pigment is implanted into the superficial dermis, not too deep, therefore the strokes appear crisp and very fine. 16:00 – Recap, Submitting succesful case studies, certificate of attendance awarded. – We break for a short lunch, Salisbury has a number of great lunch places, or you may bring your own. A minimum £500 non-refundable deposit is required at the moment of booking and the remaining balance by 14 days before. A Full payment is required one month before the course commencement date. The students will be able to get insurance once qualified.